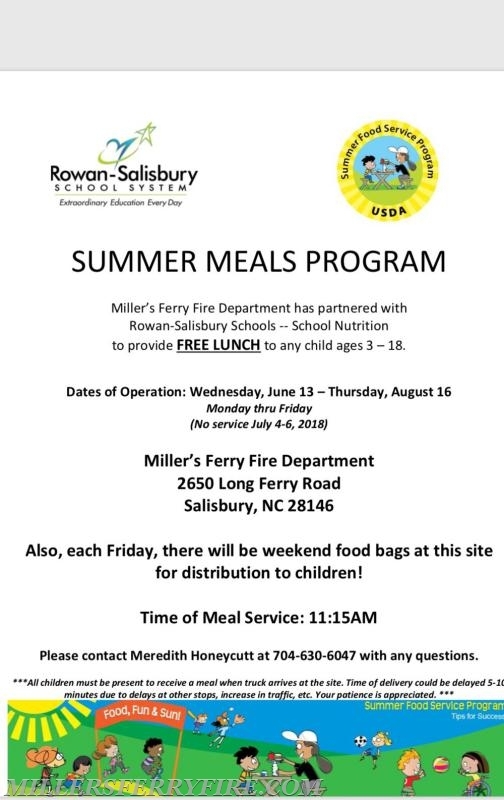 Miller's Ferry Fire Department has teamed up with Rowan Salisbury Schools for the Summer Feed Program. 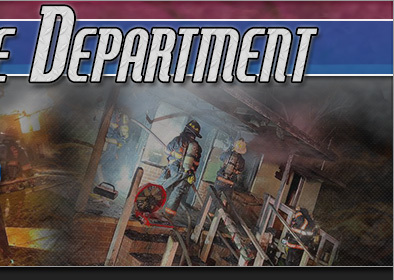 This program started June 13th and ends August 16th. The Summer Meal for kids between the age of 3-18 will be served Monday - Friday at 11:15 AM. The food bus will only remain on site for 10 minutes to drop off the meals. Please try to arrive at 11:05 AM.